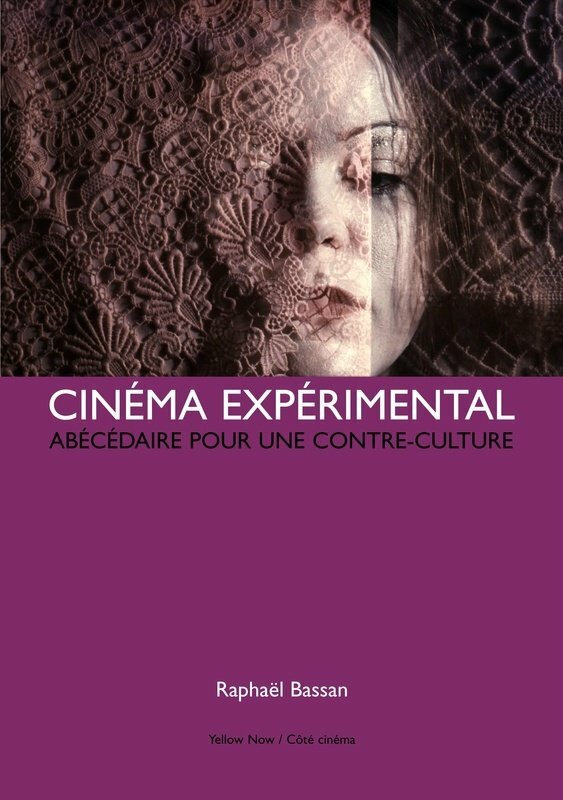 This month, publisher Éditions Yellow Now releases a 344-page book by French critic Raphaël Bassan on experimental cinema. This edition will contain texts written between 1977 and 2013 in newspapers like Libération, magazines like La Revue du Cinema and others in Encyclopædia Universalis and many others. Cinéma experimental: Abécédaire pour une contre-culture takes the form of an “alphabet book” but all entries are connected one with another trying to build a kind of a history of experimental cinema, with its international pioneers like Hans Richter, Walter Ruttmann, Germaine Dulac, Len Lye; the American masters like Maya Deren, Kenneth Anger, Jonas Mekas; some international contemporary figures: Frans Zwartjes, Steven Dwoskin, Werner Nekes; and featuring a huge sample of French Experimental filmmakers: Jean Genet, Isidore Isou, Maurice Lemaître, Marcel Hanoun, Adolfo Arrieta, Stéphane Martin, Maria Klonaris & Katerina Thomadaki, Teo Hernandez, Carole Arcega, Frederique Devaux, Nicolas Rey…, from the fifties until today.